matters most - your volunteers! 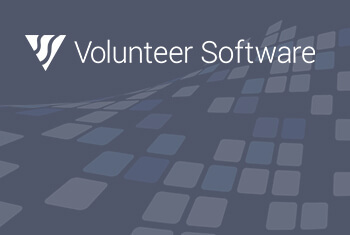 Volunteer Software has been a leader in volunteer management software development since 1986. 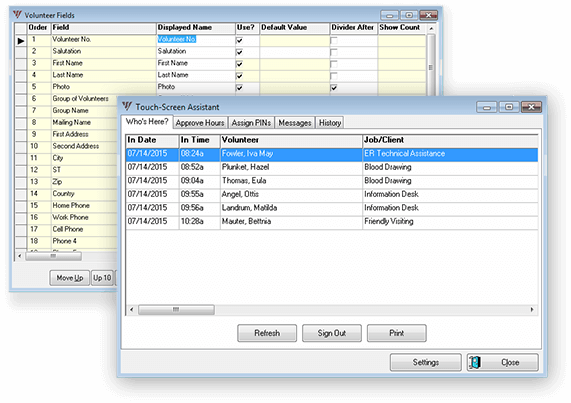 Serving hospitals, Senior Corps programs, volunteer centers, schools, museums, non-profits and NGO's around the globe, we have helped managers organize their volunteers with ease through our computer program - the Volunteer Reporter. 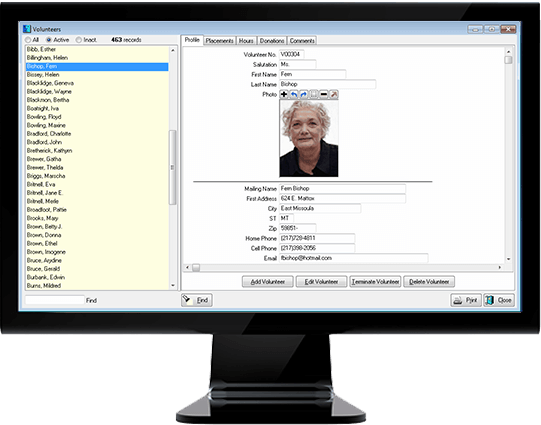 An intuitive user interface along with a robust relational database architecture enables quick access to all of your data. 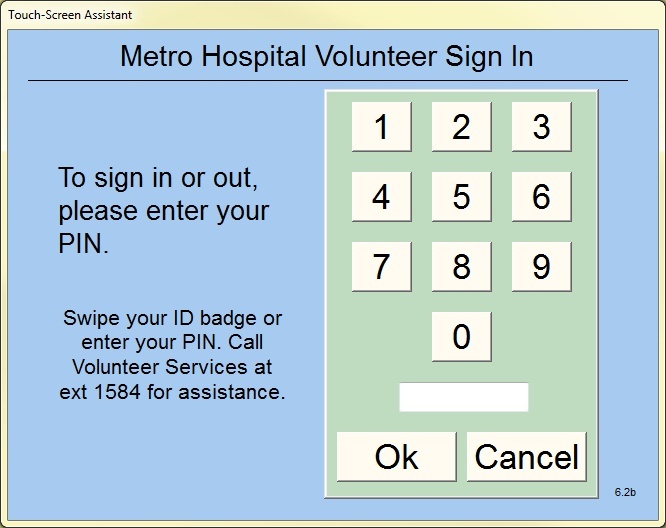 enabling them to swipe a badge or enter a PIN. We have the best support anywhere. Live help is just a phone call away. 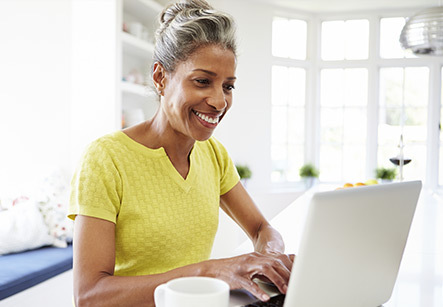 Enable volunteers to apply on-line and post hours from home. 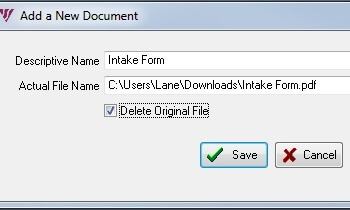 It’s simple, secure, and a huge time saver for everyone.